Slippers are the perfect place to spread fungal infections so we advise that these should be changed every 6 months. This applies to slippers made of fabric. Rubber and leather slippers can last up to three years. After you open a vial of hydrogen peroxide, you must spend it within two months. 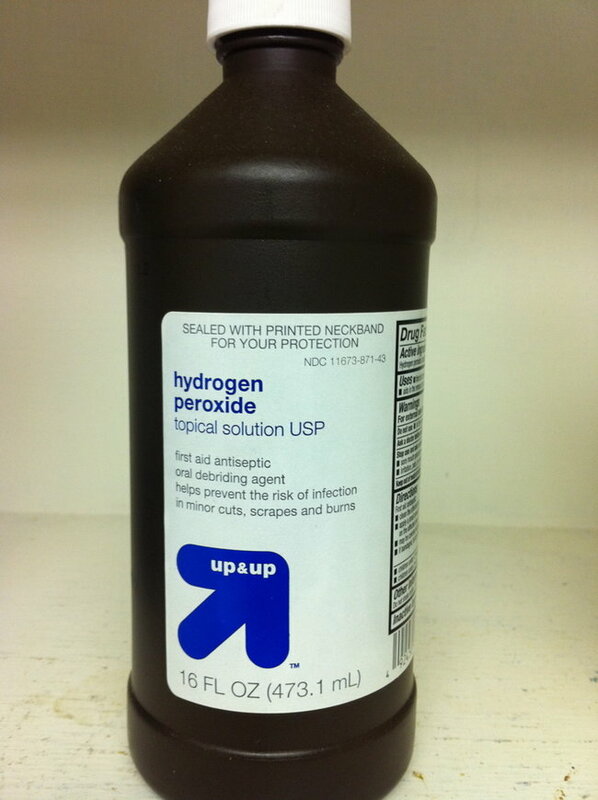 A closed vial of hydrogen peroxide should be consumed within one year. The hair brush should be cleaned at least once a week and replaced once a year. 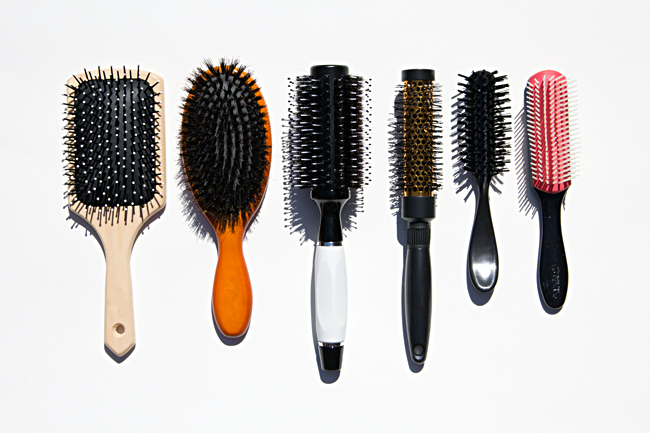 If you own a natural hair brush you should change it every seven to ten months. 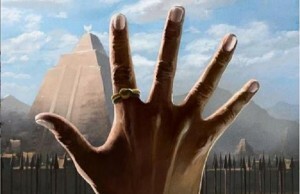 Latex soothers should be replaced after two to five weeks no matter what they look like. Latex is easy to break, and in these cracks bacteria can be reproduced. Unopened perfumes and toilet waters that contain essential oils can last up to three years. Otherwise, you can use your perfume for two years. 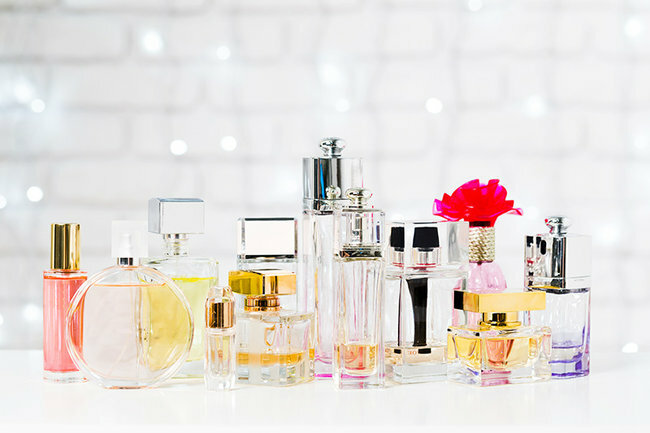 Perfume that was not opened can last up to 4 years and if open it can last up to two years. 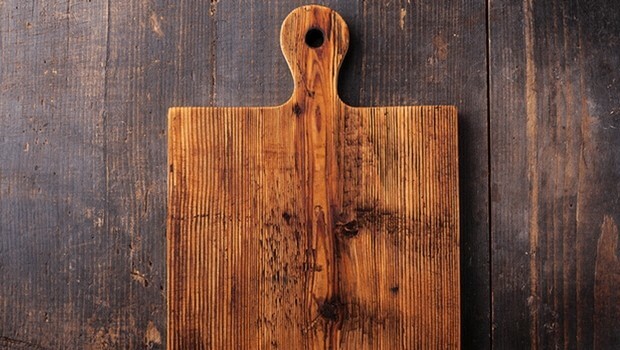 Wooden cutting board can be the right leg of bacteria. 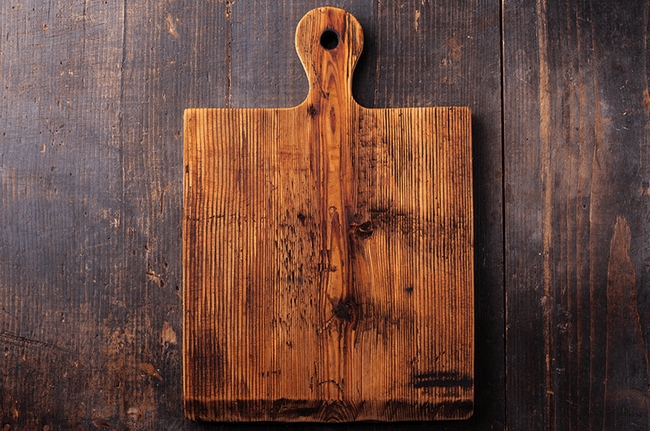 The damaged surface of the board is where bacteria loves to be and after each use we have to wash the board really well with warm water and detergent. But despite this, it is impossible to destroy the microorganisms, so it is important to change them every year. Over time, cushions become a home of bacteria whether they are stuffed with feathers or with a memory foam. 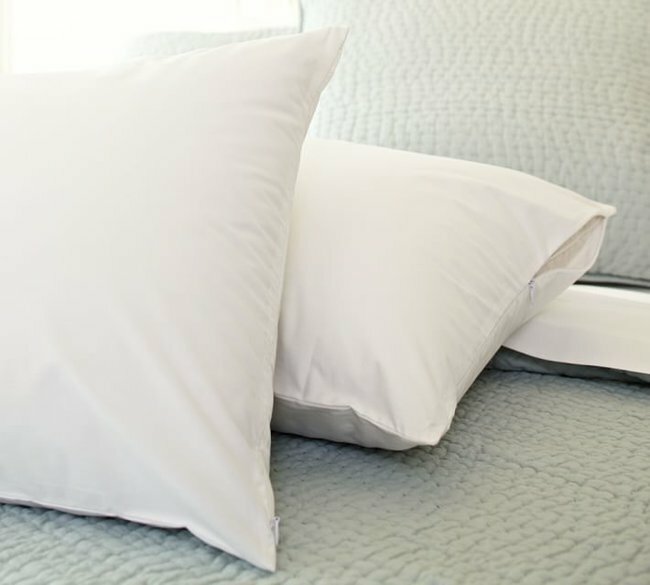 Some experts believe that we should change them every year, while there are those who say that the pillow can last for at least two to three years, depending on how we care for them. Both of them agree that the same pillow should not be used for more than three years.